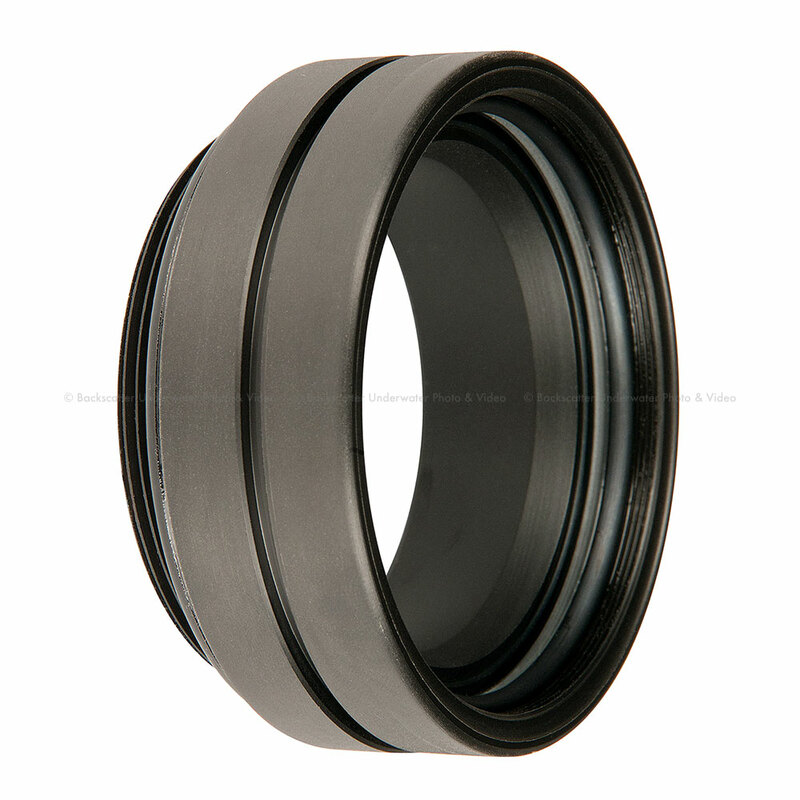 Capture more of the scene by adding a wide angle conversion lens to your Ikelite TTL Housing. This port allows attachment of the Ikelite W-30 and other 67mm threaded wide angle lenses with minimal vignetting and only slightly limiting the camera's normal zoom range. Wide angle lens not included.